Personal hygiene pushed to the side. Musty monochrome jackets thrilling as a TV guide. Access to itchy armpit, scratchily denied. Forgot what the grass looks like outside. Winter’s over. It may be having its final temper tantrum in New York City, insufferable diva, but it’s making like a scary scene in an old movie. Done done doneeeeee. In celebration of sweat stains to come, I visited the studio of Brooklyn-based Ajaie Alaie for a proper Springtime dress up partay. 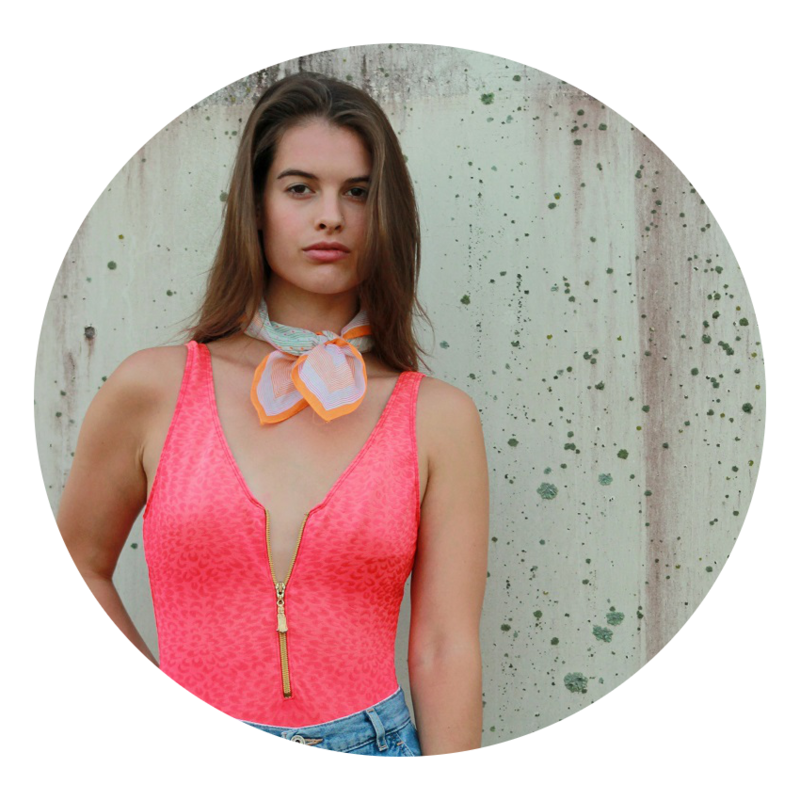 *Founder Daniella Samper is committed to sustainability and delivers the clothes in adorable (reusable!) mesh bags. *Many a good ruffle to be had. *Each piece has the perfect comfort to aesthetic ratio, making them front runners in The Great Summer Staple Race. *The clothes flow, move with and flatter my body in a way that undeniably boosts my confidence, giving them a soulful, intuitive sexiness. *Commendable use of side buttons. *High waisted, wide leg pants with jussssst the right amount of stretch. *Have you ever considered adding an open circle feature to your crop top? *Let one of my armpits rejoice too. Now, pour yourself an icy beverage, rest those heels atop the nearest ottoman, waiting room table or subway bench and flip flop your way through the photos below. Ah, I nearly forgot. Fresh peach ice cream. Fresh strawberries. FRESH whipped cream. Nothing more, nothing less.